Fundamentals of Meditation on July 11, 2015, 11:00am-3:00pm, at All World Acres in the Tampa Bay area. This class will provide training in the practice of meditation and tools to establish an awareness centered life. For beginners and experienced individuals alike, this class is an opportunity to develop and strengthen skills, and renew meditation experience. It will include group instruction, exercises, and one-on-one coaching. Meditation is focusing the mind. 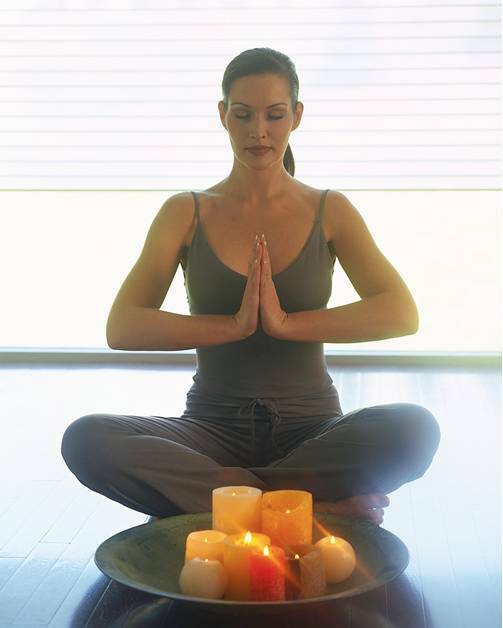 Focused attention on energy in the body restores balance to the mind-body connection and aligns consciousness with the universal life force. Tremendous improvement in the quality of life and spiritual fulfillment is available through the practice of meditation. For both beginners and experienced practitioners, this class covers meditation fundamentals with emphasis on techniques providing immediate and long term results. Beginners: 1) Identifying the core energy field of the body. 2) Training in concentration to distinguish enhanced awareness. 3) Identifying and releasing blocks to the concentration process. Intermediate: 1) Opening a deepened awareness of physiologic and spiritual centers of consciousness. 2) Further techniques for releasing blocks to concentration and absorption in the meditation process. Advanced: 1) Finding keys and tipping points toward absorption in the meditative process. 2) Integration of ecstasy and cosmic awareness. ● History of meditation from east to west in classic and contemporary reference. ● What is the difference between meditation and visualization? ● What is the difference between meditation and contemplation and prayer? ● What is trans-personal process and what place does it have in meditation practice? ● How to firmly establish progress in meditation. ● How to go on meditating! Guided exercises, coaching, and support for beginners, intermediate, and advanced levels of practice. 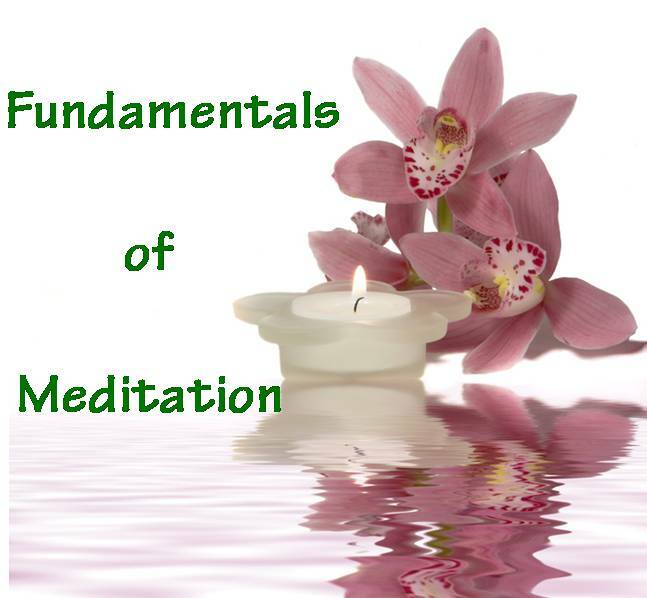 The Fundamentals of Meditation class is held on a regular basis in the community center at All World Acres. The dates and time for upcoming classes are below with payment options. AWA is located just east of Tampa near Plant City. Camping is available on site (see below) or motels are 7-8 miles away. The class is limited in size and by pre-registration only. The cost for this class is $60. The training will be presented by Tom Carroll. You may register with online option or scroll down for mailing instruction. The add-to-cart button below will be removed when a class fills up. Directions to All World Acres and other general info will be sent via email within 24 hours of payment. Important: The space in this class is limited. If you cannot attend after registering then please let us know at least 72 hours before class. You may transfer payment to a future class. There are no cash refunds. You may register with credit card, debit card, or a PayPal account. The event is sponsored by the New Universal Church. Credit card and Paypal charges will be to NUC services. Camping Fees: Camping fees at All World Acres are $6 per person per day for adults. 17 years old and younger are free with paid adult. For examples: 2 adults for 1 day = $12. 1 adult for 2 days = $12. Camping is primitive for tents or RVs without hookups. There is a bathhouse on site with hot showers and flush toilets. There is electric in bathhouse for personal use. There is a charging station for cell phones at general store. Campers are welcome to cook food at their site with grills or camping stoves. Trash is the camper's responsibility and must be taken home with you. Please click here for All World Acres policy and Frequently Asked Questions. If you prefer you may register By Mail: Please send payment to New Universal Church: PO Box 4825 Plant City, FL 33563. Be sure to include the name of class that you are registering for and an email address to receive confirmation. New Universal Church is a nature based church with focus on healing and personal empowerment. Our healing circles are a wonderful way to experience Reiki and other energy healing modalities in a safe comfortable environment. Also known as Reiki shares, these events are great practice for the new student and the experienced healer. Each person is given the opportunity to take a turn on the table to share a focus of healing energy with others.